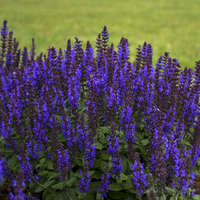 Perennials | Walters Gardens, Inc.
Long spikes of deep violet purple flowers are accented by a yellow keel. 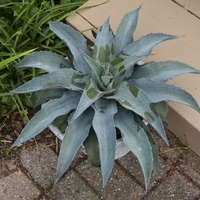 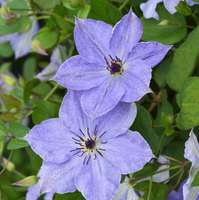 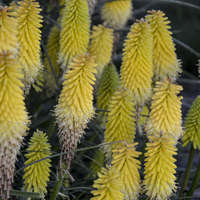 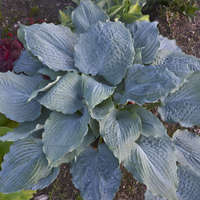 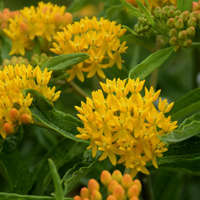 A long-lived native perennial perfect for hot, sunny places. 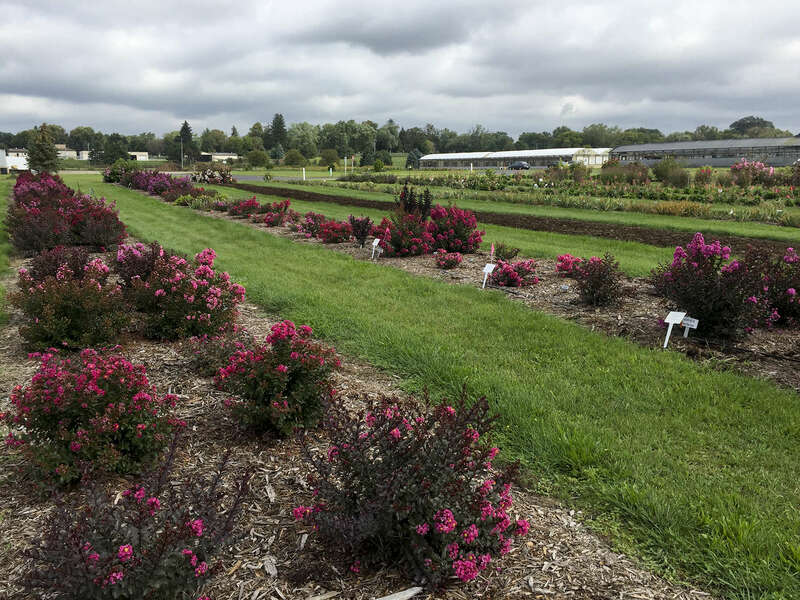 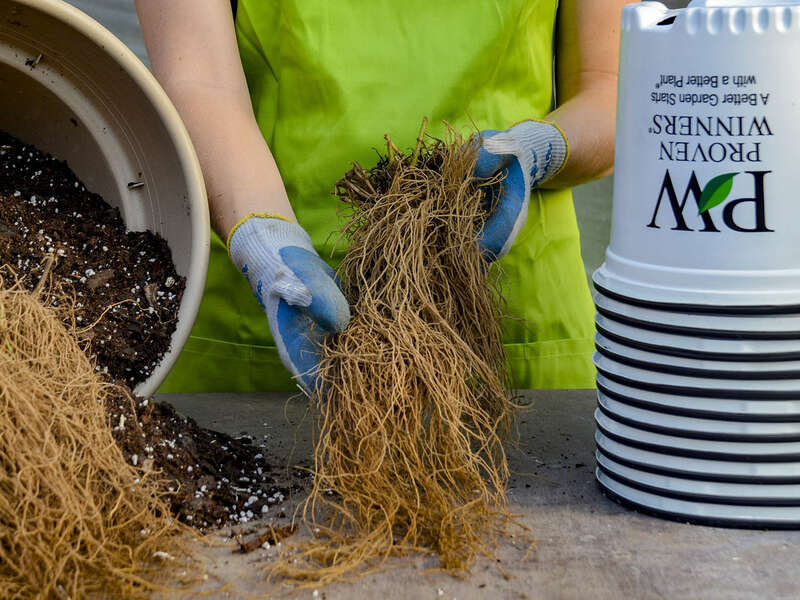 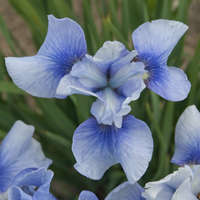 New perennials are constantly being developed all around the world and brought to market by individual hybridizers, growers like us, and plant marketing companies. 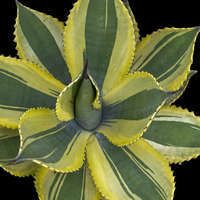 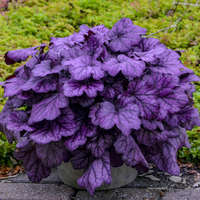 Read about the people and companies behind the plants in this section of our website. 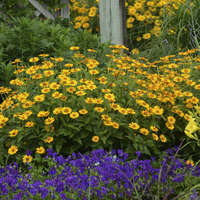 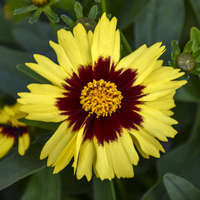 One of the all time best-selling Proven Winners perennials, 'Tuscan Sun' Heliopsis continues to amaze with its year in, year out performance. 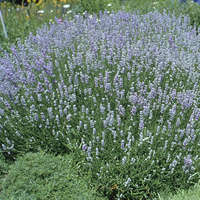 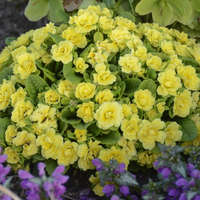 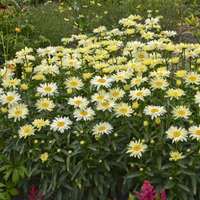 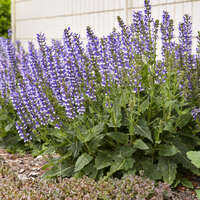 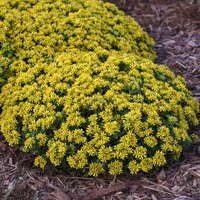 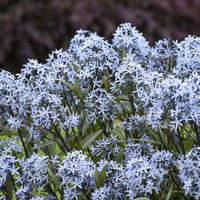 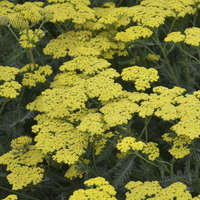 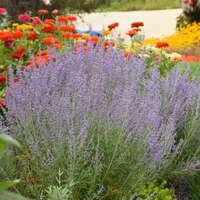 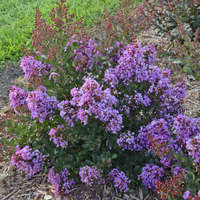 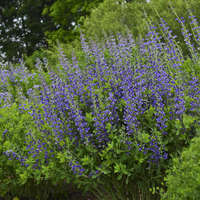 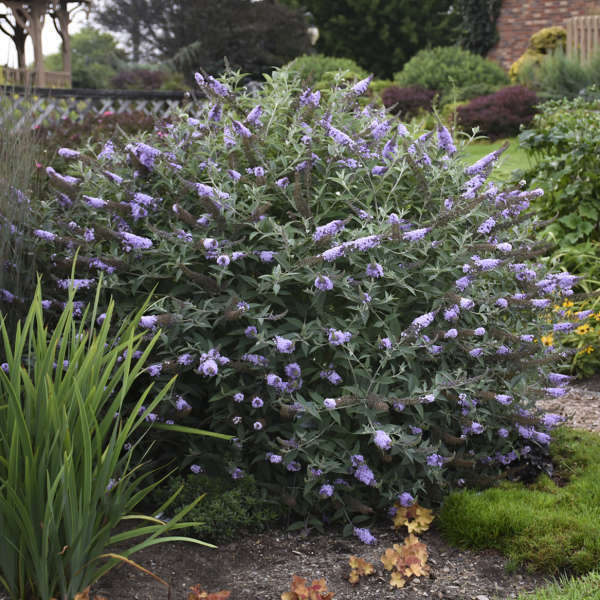 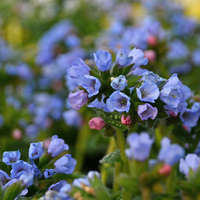 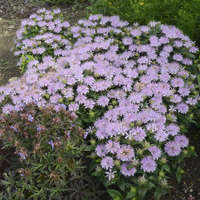 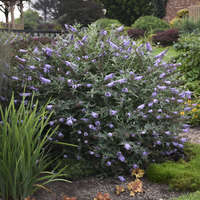 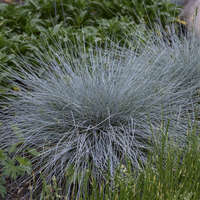 A trendy native cultivar, this perennial thrives in full sun and is a pollinator magnet.